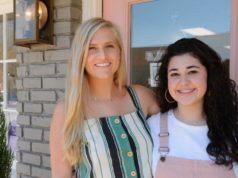 Establishing a personal relationship, while providing friendly customer service is Small Town Bank’s main goal. The bank recently opened its newest location in Carrollton on Bankhead Highway at First Tuesday Mall. It is a full-service office, offering deposit and loan products along with a 24-hour ATM. 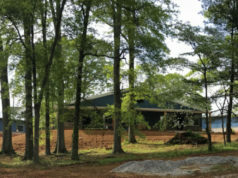 This is Small Town Bank’s first location in the state of Georgia. Small Town Bank first opened in Wedowee, Alabama in 1999. 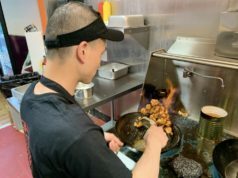 The company has grown to open locations in Roanoke, Ranburne, and Heflin, Alabama. Additionally, the bank has a loan production office in Oxford, Alabama and now in west Georgia, as well. Small Town Bank offers a quick turnaround on personal and business loans. 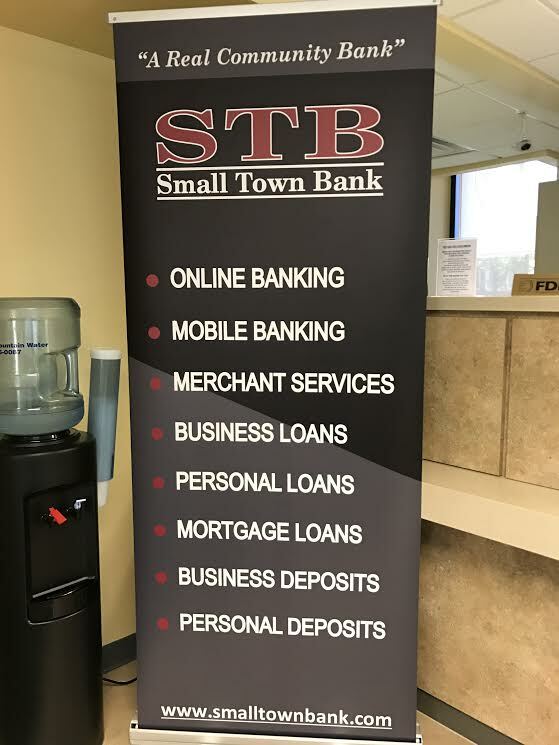 In addition to loan and deposit products, Small Town Bank offers online banking and bill pay for added customer convenience. The bank is currently testing its mobile banking app for cellphones. It anticipates rolling this product out in 2017. 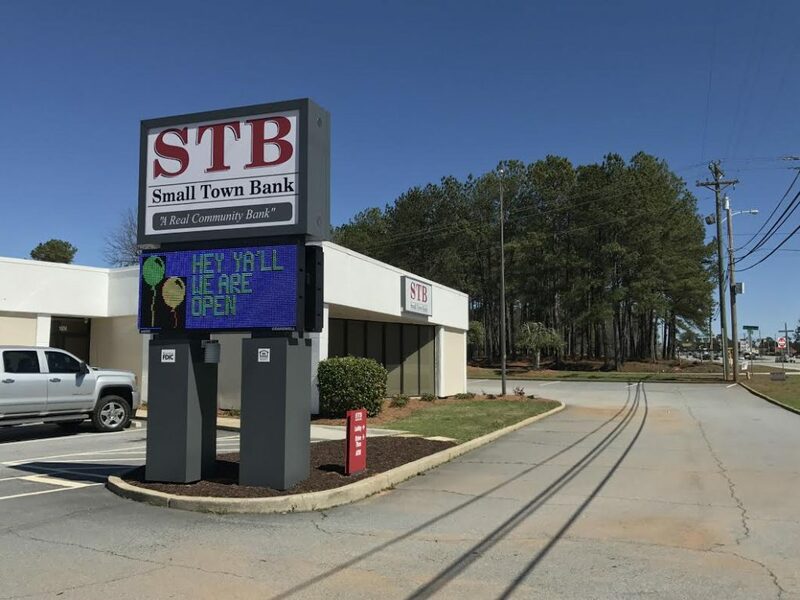 To find out more about Small Town Bank, visit www.smalltownbank.com, or call 770-834-5111.